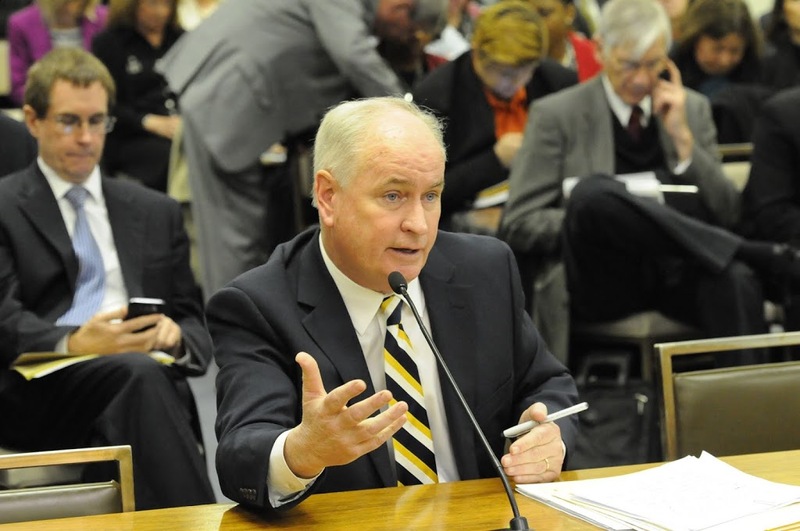 State Representative Dan Brady will lead debate for the House Republicans on bills coming before House Committees on issues of higher education funding and insurance industry regulation in the new 101st General Assembly. Brady, a Deputy House Republican Leader, has been named Republican Spokesman on both the House Appropriations-Higher Education Committee and the House Insurance Committee. “With the headquarters of State Farm and Country Companies Insurance located in our district, serving as the Republican Spokesman on the Insurance Committee is also important for local families, and local jobs,” Rep. Brady said. During the 101st General Assembly Representative Brady will also serve on the House Higher Education Committee that deals with legislation setting policy for colleges and universities, the House Consumer Protection Committee, and the House Prescription Drug Affordability and Accessibility Committee. “This is a diverse assignment list that covers crucial areas of concern for our communities. I’m looking forward to a busy, and hopefully very productive, spring legislative session,” Brady concluded.